We focus our resources where we can make the most difference for our company, society, and the environment. The Foundation for Advancing Alcohol Responsibility (Responsibility.org) is an independent U.S. non-profit funded by the distilled spirits industry that works to eliminate drunk driving, prevent underage drinking, and promote responsible alcohol consumption. For Responsibility.org’s 25th anniversary they launched Responsibility Starts With Me, a campaign whose goal is to spark a national conversation about alcohol responsibility. Our employees participated in the campaign, describing what being responsible means to them. In the U.K., we influence responsible marketing practices as a board member of the Portman Group, an organization representing leading alcohol producers. The Portman Group promotes a strict Code of Practice to ensure alcohol is marketed responsibly and not in a way that might appeal to those under the legal drinking age. The Ad Council is a non-profit organization that produces, distributes, and promotes social issue campaigns that improve everyday lives, creating a measurable difference in society. Brown-Forman is part of a multi-partner team supporting the Ad Council’s Buzzed Driving is Drunk Driving prevention campaign. In Australia, we are strong supporters of DrinkWise, a non-profit that promotes behavior change through informational and educational campaigns, including their campaigns aimed at parents as role models and influencers. The Healing Place in Louisville, Kentucky, reaches more than 600 men and women suffering from drug and alcohol addiction daily, providing the tools for recovery and restoring productive lives. Our support includes both financial contributions and our employees’ time and talent. The Morton Center in Louisville, Kentucky, restores the health of individuals and families struggling with alcoholism and other addictions by providing specialized counseling and educational services. The Morton Center partners with our Corporate Responsibility team, to offer educational programs to company employees addressing many facets of addiction. FISAC is a non-profit established in 1981 by leading producers of wine and spirits and mass media in Mexico. We partner with FISAC’s mission to contribute to a responsible drinking culture through health education and the promotion of balanced healthy living. FISAC focuses on drunk driving prevention, combating underage drinking, promoting responsible consumption in adults of legal drinking age, and respecting those who choose not to drink. We partner with the Responsible Retailing Forum (RRForum) to assess and improve retailer performance on ID checking and training to prevent underage drinking. RRForum brings together stakeholders, including regulatory enforcement agencies, retailers, distributors, and producers to identify and implement best practices to prevent underage product sales. One such alliance occurred between the International Town & Gown Association and RRForum, who partnered to develop an Alcohol Responsibility Program promoting the responsible sale, service, and consumption of alcohol in member communities. We work with the Responsible Hospitality Institute in their mission to assist communities and create safe, vibrant, and economically prosperous places to socialize. We believe the most effective deterrent to drunk driving is awareness of the consequences to victims and the driver. In addition, it is important to provide access to practical alternatives for planning ahead and not driving drunk. We support several designated driver services around the world, including Lyft, Uber, Dryver (formerly BeMyDD), PointZero8, Drink and Drive Intelligently, and CityScoot, as well as local taxi companies. Ceres is a non-profit organization that mobilizes investor and business leadership to build a thriving, sustainable global economy. 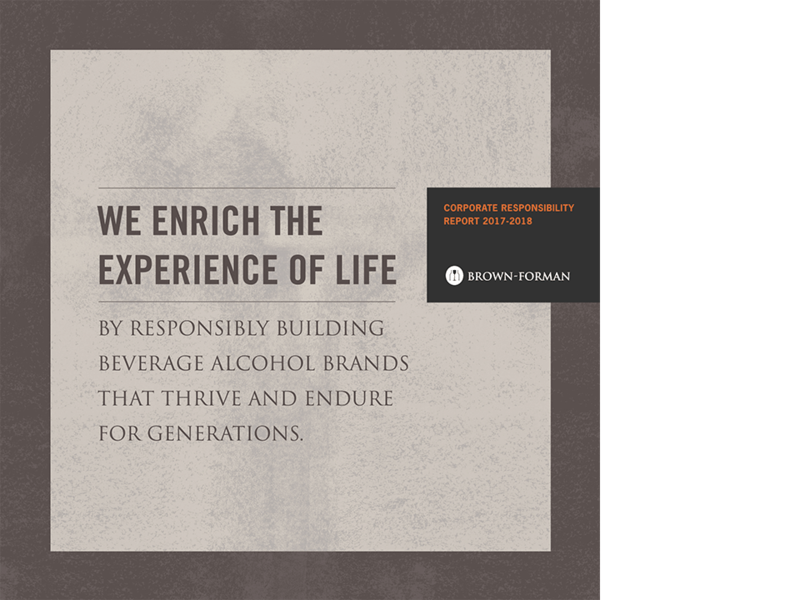 Since joining in 2011, Brown-Forman has partnered with Ceres to engage with independent stakeholders on important environmental sustainability issues. The Nature Conservancy (TNC) is the leading conservation organization working around the world to protect ecologically important lands and waters for nature and people. Brown-Forman has partnered with the Kentucky Chapter of TNC since 1975, on projects ranging from stream restoration at the Woodford Reserve Distillery in Versailles, Kentucky, to promoting urban conservation at Brown-Forman’s headquarters in Louisville. The Beverage Industry Environmental Roundtable (BIER) brings together the sector’s global leaders to collectively advance environmental sustainability by driving an agenda that helps accelerate reducing resource consumption and mitigating environmental impacts. Brown-Forman partners with BIER, providing technical knowledge, insights, and experience that help BIER to accelerate solution development, and enable the sector to speak with an allied voice and inform the development of global standards. Active Heroes is a non-profit in Louisville, Kentucky, whose mission is to reduce veteran suicide and assist military families. Active Heroes partners with one of Brown-Forman’s Employee Resource Groups, BRAVE, which supports, develops, and promotes the unique characteristics and needs of military veterans and their families. The Human Rights Campaign (HRCF) improves the lives of lesbian, gay, bisexual, and transgender (LGBT) people by working to increase understanding and encourage the adoption of LGBT-inclusive policies and practices. 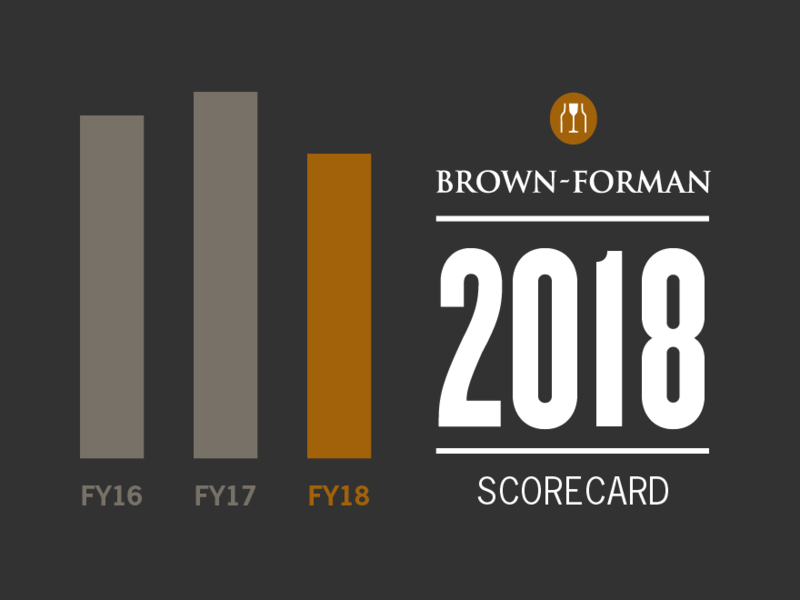 Brown-Forman began participating in HRC’s Corporate Equality Index in 2009, receiving a perfect score of 100 each year since 2010, and continues to support the organization’s mission. Fund for the Arts works to maximize the impact of the arts on economic development, education, and quality of life in Louisville, KY, our hometown. Our partnership provides valuable opportunities for our employees to serve on the organization’s Board of Directors, in its NeXt! Leadership program, and to volunteer for the annual workplace campaign. For over 30 years, we’ve been a proud partner of Metro United Way, a pillar of the Louisville community dedicated to improving education, financial stability, and health for those in need. Our employees serve as board leaders and committee members and lead internal campaigns to raise money for its programs. Volunteers of America creates positive change in the lives of individuals and communities through a ministry of service that seeks to help our most vulnerable populations struggling with the disease of addiction. We have worked with Volunteers of America Mid-States for 18 years, helping end homelessness for families through our Louisville Family Housing Services. 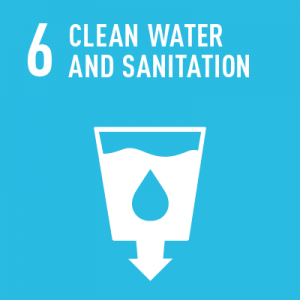 As we look to the future, we were inspired by the recent introduction of the United Nations Sustainable Development Goals (SDGs), a set of 17 global goals designed to address a broad range of sustainable development issues from poverty and gender equality to climate change. 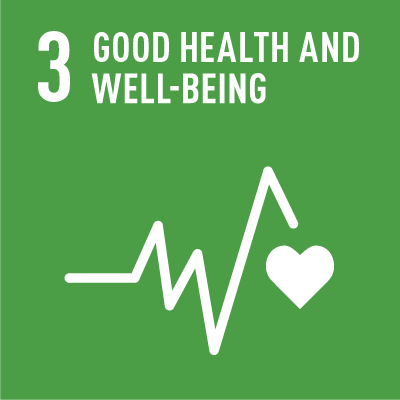 SDG 3, and in particular the sub targets, focused on preventing and treating substance abuse, align closely with one of our core priorities reflecting our dedication to promoting healthy and responsible alcohol consumption. We aim to have a positive impact through responsible marketing, partnerships with organizations leading these efforts like Responsibility.org, and our ongoing support for local and national addiction recovery groups. Clean and readily available water is a vital ingredient of our products, so we have always had a strong interest in protecting water quality and availability. We continue to pursue our goals to reduce water use as an input and wastewater generated by 30% per unit of product by 2023 ( from a 2012 baseline). We focus our water stewardship efforts in watersheds we have assessed to be at-risk. 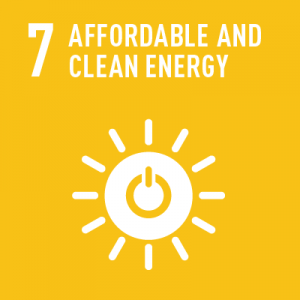 Our ongoing efforts to invest in renewable energy and energy efficiency are strongly linked to SDG 7. Our current 2023 target to reduce absolute GHG emissions by 15% helps contribute to this goal. In addition, our progress in developing on-site renewable energy sources through solar and biogas are part of our small contribution to increasing clean energy. 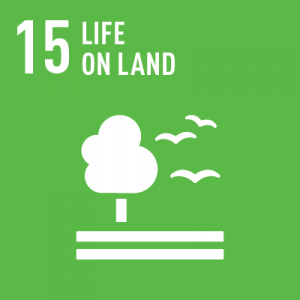 Our sustainable agriculture and forestry programs are essential to protecting the land we and our suppliers, employees, and customers rely so heavily upon. Our work with state and local forestry associations to support sustainable white oak production, our sustainable wine-growing practices, and our recent efforts to begin incorporating sustainable agriculture practices into our supply chains, are integral to ensuring we do our part to support healthy ecosystems on land. This selection of priority goals based on where we see our greatest potential impact is our first step in engaging with the SDGs. Throughout this report, the SDG icons identify where our work is aligning with the goals. Going forward, we will focus on how to maximize our positive impacts and contribute to the achievement of these global goals.